My husband’s plate featuring Steak de Burgo. This steak is cooked medium well. See how dark the char crust is? The ingredients are simple and fresh and frankly, indulgent. Fresh herbs in a buttery sauce with a bit of heavy cream top off your flame grilled, or pan fried slab of perfection. Every once in a while I enjoy getting out of the kitchen and heading for fine dining. It’s nice to be treated to a great meal without the work. But I have never, I repeat never, had a steak as good as this at a restaurant. 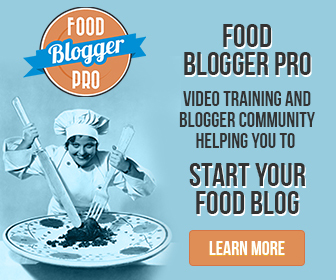 If you try this recipe at least once you will fall in love with it! My plate featuring Steak de Burgo. The rib-eye steak shown here is cooked rare, much lighter char that shown above. Don’t have a grill handy? No problem! Begin by heating a large skillet and 1 tablespoon of vegetable oil on the stove. Once steaks are seasoned with oregano mixture, pan fry them to desired doneness. Remove, and proceed with adding the garlic right into the same pan, without adding any additional vegetable oil. Continue to build your sauce, scraping up the browned bits in the pan. The brown bits are called ‘fond’ and add tons of flavor to your sauce! 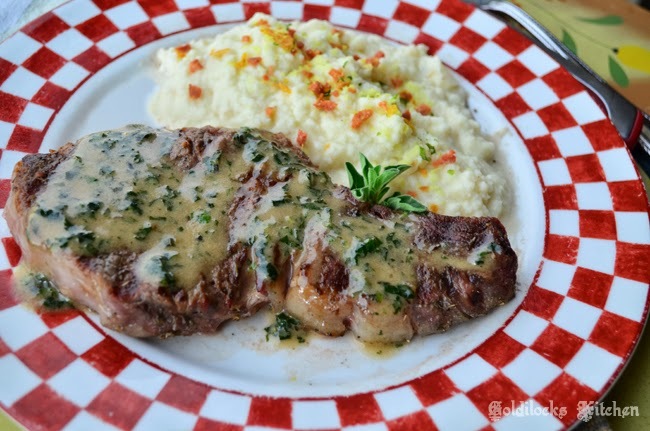 Steak rubbed with a savory blend of herbs and seasonings, cooked just right, topped with a creamy pan sauce flavored with basil, oregano, chicken broth and garlic. Preheat your grill. Mix dried oregano, garlic powder, a pinch of salt and a pinch of freshly ground black pepper in a small bowl. After you have dried your steaks with paper towels, rub the mixture all over the meat. Place them on the grill and cook to desired doneness. Remove from heat and tent with foil. While the steaks rest, proceed to step 2. In a large skillet, heat vegetable oil on medium heat.You'll know it's hot when the oil spreads out over the bottom. Add garlic cloves and cook until fragrant, about 30 seconds. Carefully stir in the chicken broth and vinegar. It will boil immediately upon entering the pan so be careful. Now whisk in butter, cream, basil and fresh oregano and cook about 2 minutes. Pluck out the garlic and discard it. Season with salt and pepper. Pour sauce over your steaks and serve. 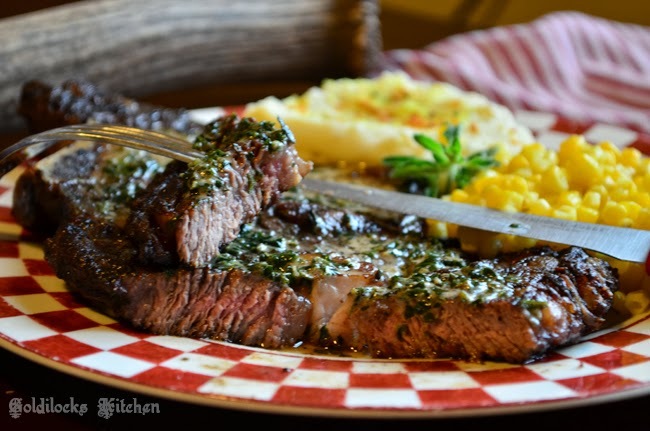 The basil and oregano makes this super moist steak even more amazing!